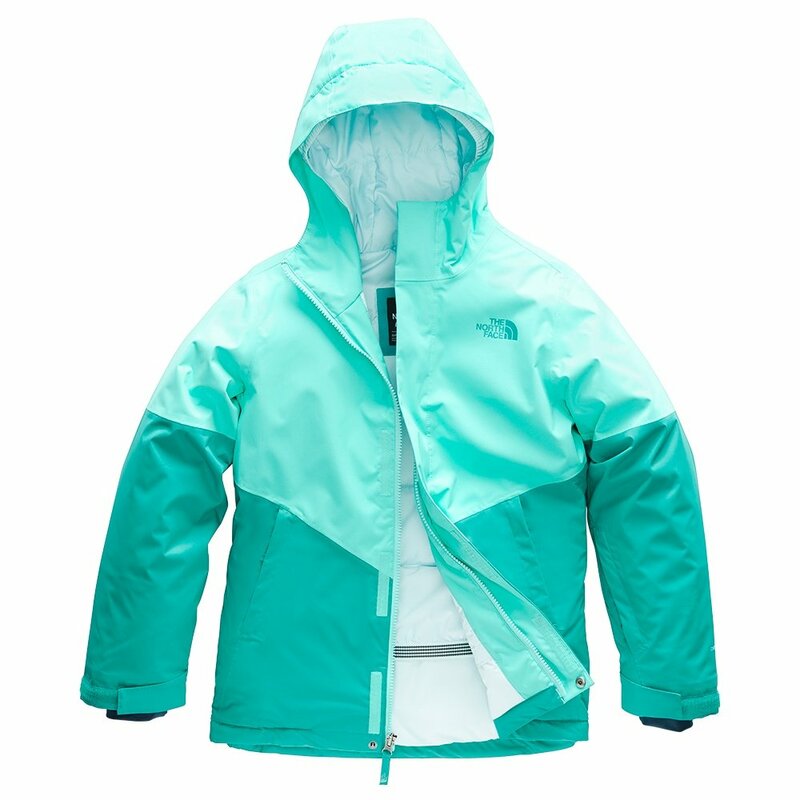 The North Face Brianna Insulated Ski Jacket is perfect for the girl who wants to be outside even when the temperature drops in a stylish and functional ski jacket. Featuring 200g of Heatseeker™ insulation and fully seam sealed DryVent™ 2L she’ll stay warm and dry even when she’s enjoying the snow. Inner stretch cuffs, an adjustable drawcord at hem, and powder skirt also go a long way to help keep the snow out and make for a fitted feel. The North Face Brianna Insulated Ski Jacket also features zippered hand pockets and an interior media pocket for her phone and other slope essentials.